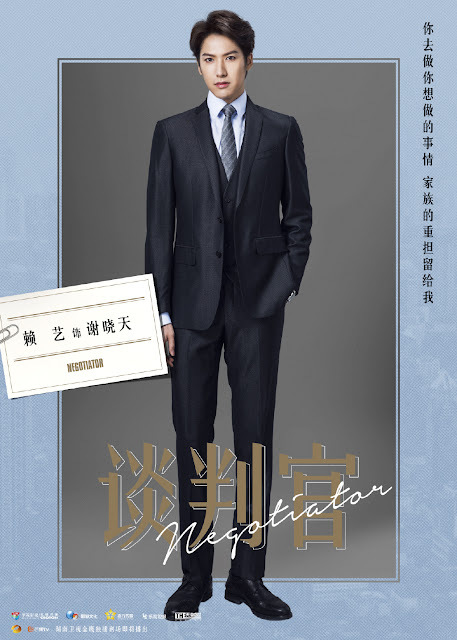 Negotiator 谈判官 has unveiled its first character posters and everyone's looking snazzy in their suits and dresses. 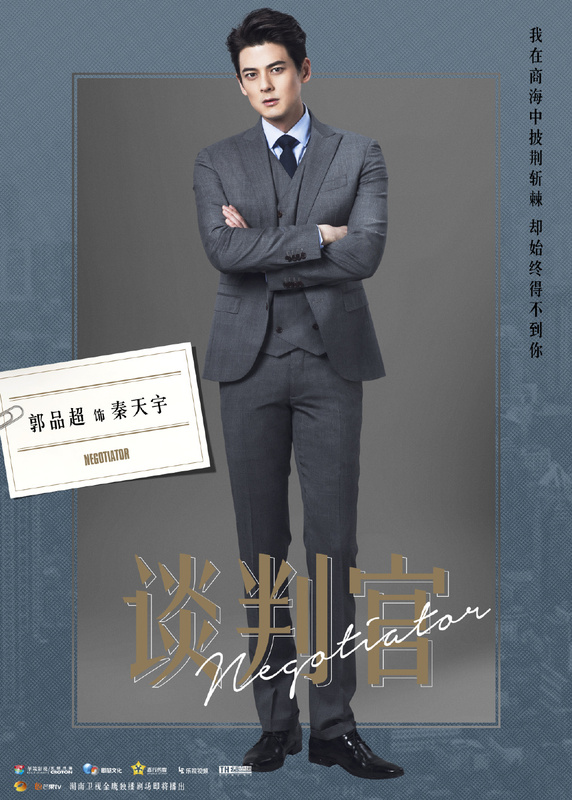 It all feels very professional, which fits the theme of a romance drama set in the business world. I actually didn't know who else was in the cast apart from Yang Mi and Huang Zitao, but with Dylan Kuo as the second lead, my interest level just went up by a lot of notches. Yang Mi plays Tong Wei, an experienced negotiator who is the youngest and the best in the field. Both of her parents have already passed away. 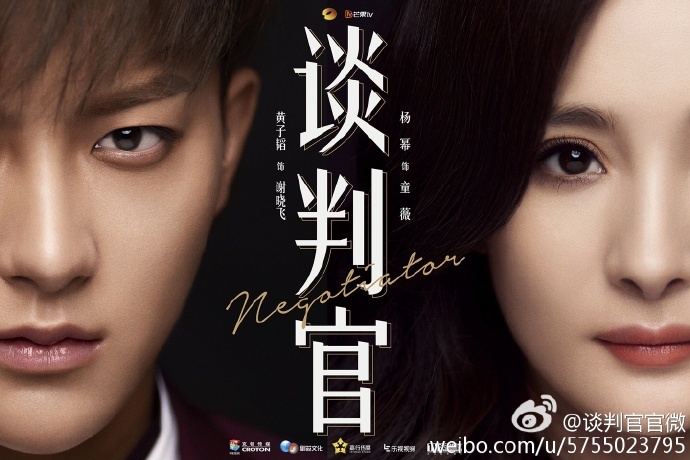 Huang Zitao as Xie Xiaofei, a negotiator who often resorts to unconventional ways. He is a second generation rich who grew up in the US and he is the sole successor of the family. He is self-assured and fearless having never tasted defeat, yet an unexpected circumstance will bring the biggest challenge of his life. 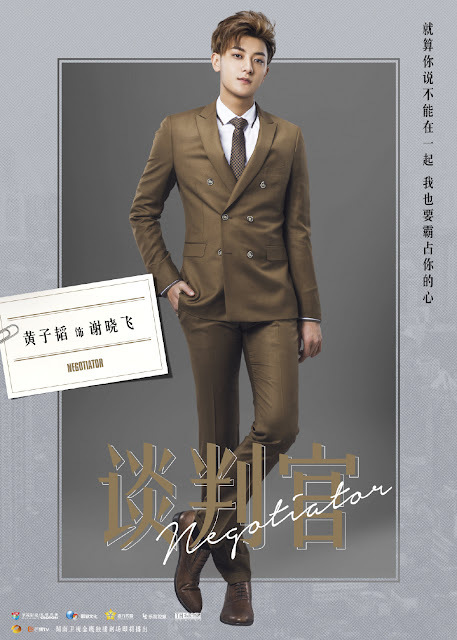 Dylan Kuo as Qin Tianyu, a passionate lawyer who is in love with Tong Wei. Nikita Mao Linlin as Xia Shan Shan. 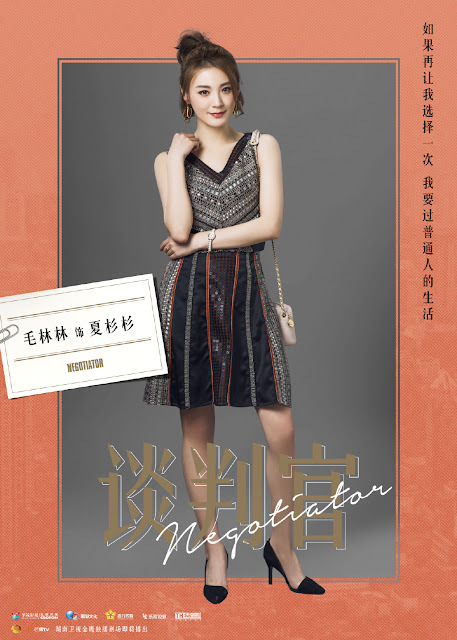 She is Tong Wei's bestfriend who will do anything for love. It's not clear whether she's actually the villain, but if you have seen her in Prince of Lanling King, she is an incredible actress who really knows how to make your skin crawl. 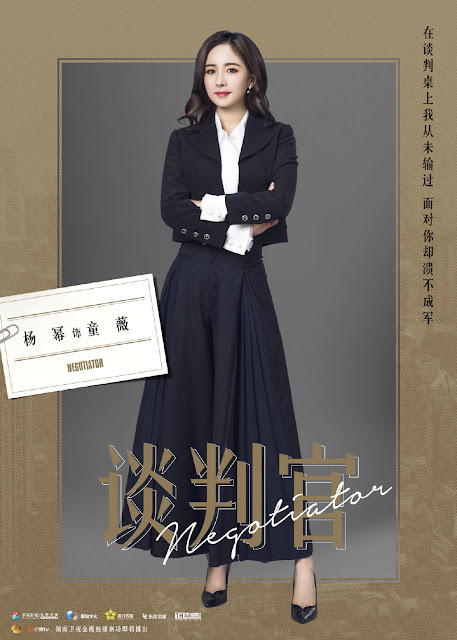 Yang Feiyang as Zhao Chenxi, an accomplished corporate woman who takes on the responsible of growing the family business. Zhao Wenxuan as Xie Tianyou, a Chinese American business mogul. 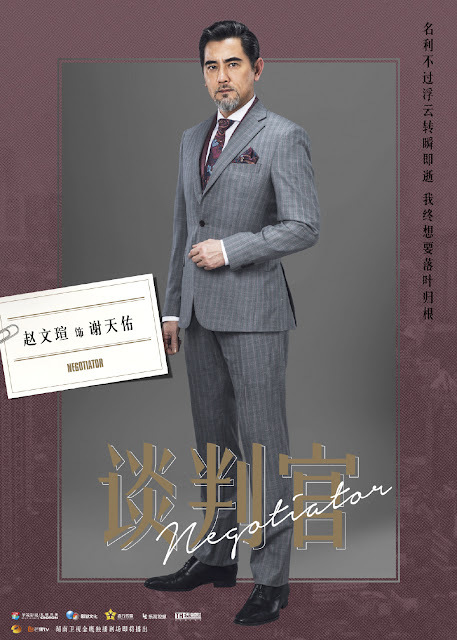 He is Xia Xiaofei's father, yet father and son often have their differences. 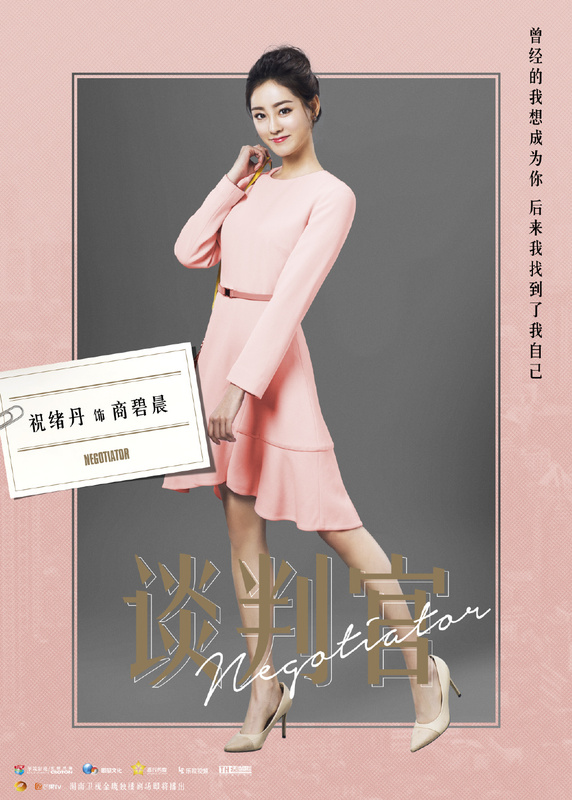 Bambi Zhu Xudan as Shang Bi Chen, a newbie who ventures into Shanghai to try her luck at building a career. Lion Lai Yi as Xie Xiaotian, Xie Xiaofei's younger brother (he's actually three years older than Tao in real life and looks more mature too).